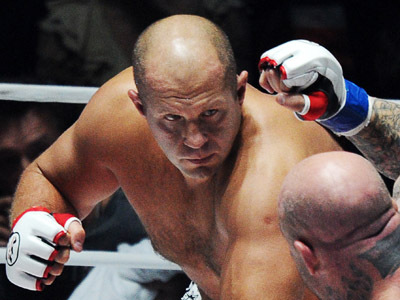 Russian mixed martial arts legend Fedor Emelianenko is going to make his second appearance in front of the home fans in the space of just one year. ­The Last Emperor, who made his name fighting in the US and Japan, is to hold his next bout at an M-1 Global event, scheduled to take place in St. Petersburg on June 21. St. Pete already has some experience in staging big MMA events. 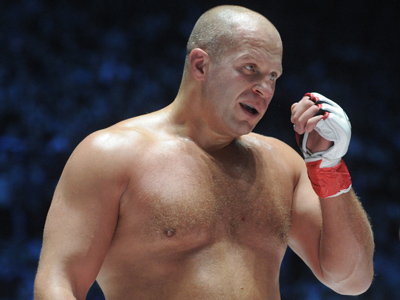 This March, the city’s Ice Palace was sold out for the M-1 Challenge tournament, involving the likes of Jeff Monson of the US and Aleksandr Emelianenko. 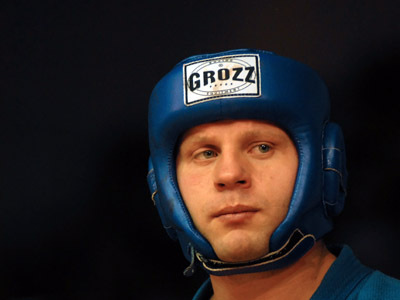 As for Fedor, he last fought in Russia in November 2011. 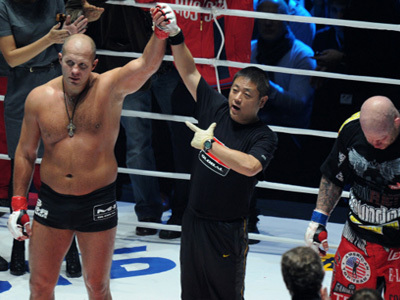 The 35-year-old defeated the aforementioned Monson by unanimous decision in front of a Moscow crowd. 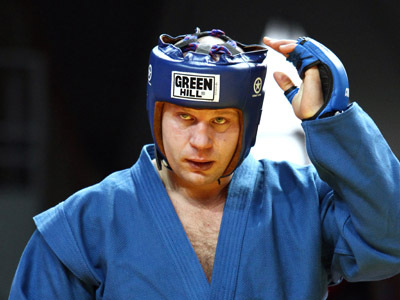 The Russian held one more bout after that, knocking out Japanese fighter Satoshi Ishii to see his record in the ring reach 33 wins, four losses and one no-contest.